The WOLF brand is one that has been around for over 180 years, full of traditions and creation techniques that have been passed down from five generations of creators to deliver reliable, reputable watch accessories and tools that you can trust. Their products range wide and far, but most notably, people trust this brand for their handsome watch boxes and reliable watch winders. The watch boxes from WOLF are elegant and sophisticated, offering handsome timepiece storage and display options that let you store your watches in a safe and stylish manner. 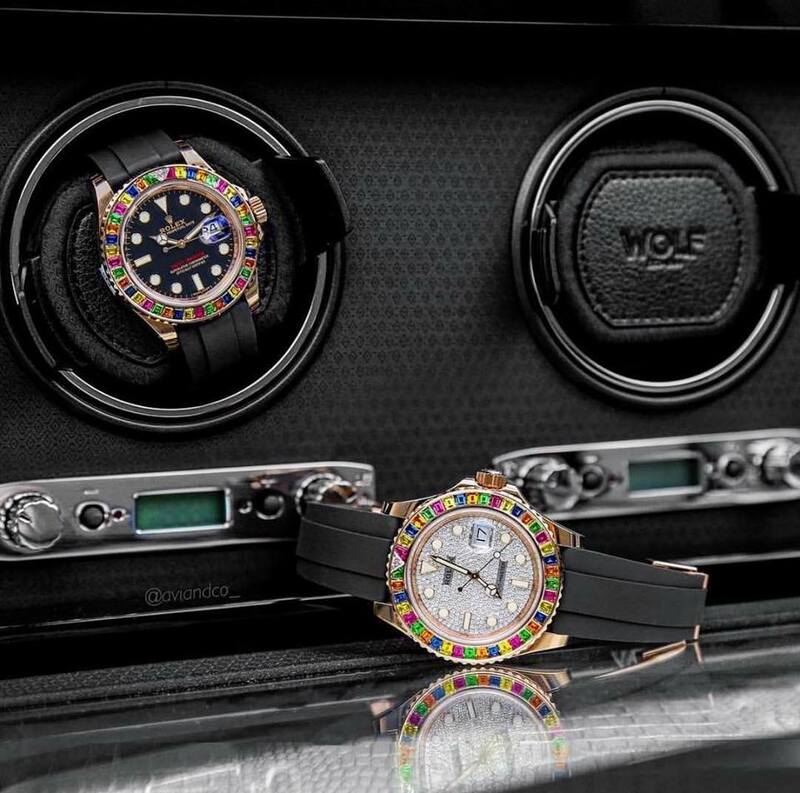 They feature a variety of materials, designs, colors and storage capacities, ready to fit any sort of watch, no matter what kinds of timepieces you have in your collection or how many you own. 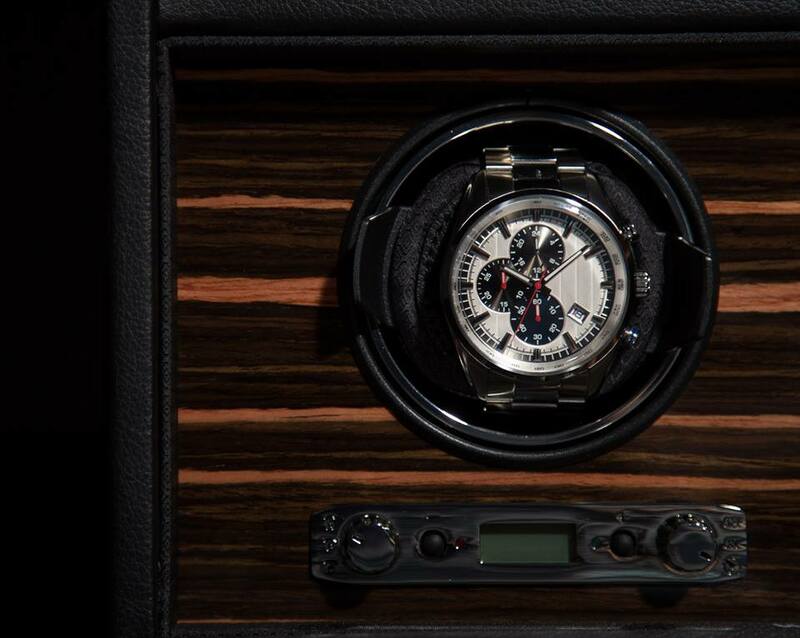 The WOLF watch winders are sophisticated winders that offer precise and accurate counting of each watch that is wound. No matter if you have a vintage or modern watch, they will work with these watch winders so long as they are automatic. Each turn is tracked with their patented rotation programming and turn counting mechanisms to give you an accurate wind every single time. The WOLF watch winders and watch boxes can both be found on the official WOLF website along with other watch accessories and tools. 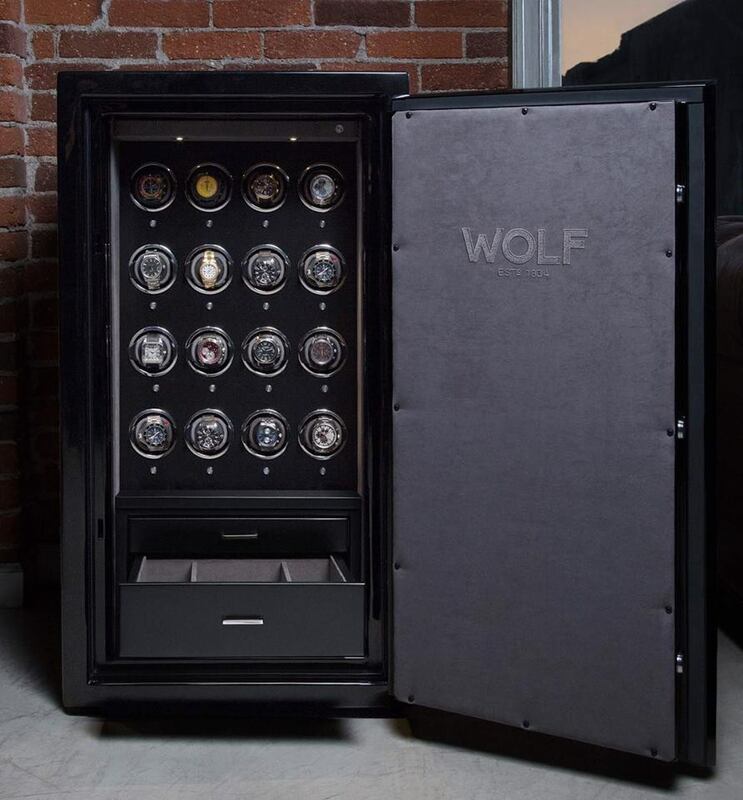 WOLF watch winders are offered in a variety of capacities and styles ranging in price from $229 to $31,999, while their vast line of watch boxes sell for $45 to $355. The large selection of different accessories is very convenient for the fans of such things. The watches of any type are distinguished by their accuracy and non-standard design. This is my husband’s favorite watch brand. There are already more than ten copies in his collection. Yes, this is a very expensive hobby of my husband, but then I know what to give him for any holiday.